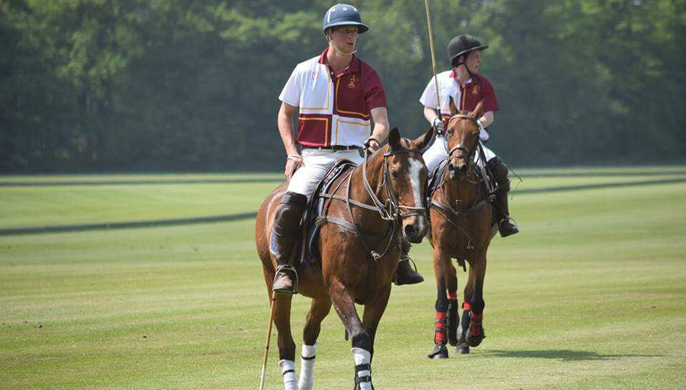 The RAU Polo Club welcomes people from all backgrounds, whether you're a professional player or have never even ridden before the club has seen them all. 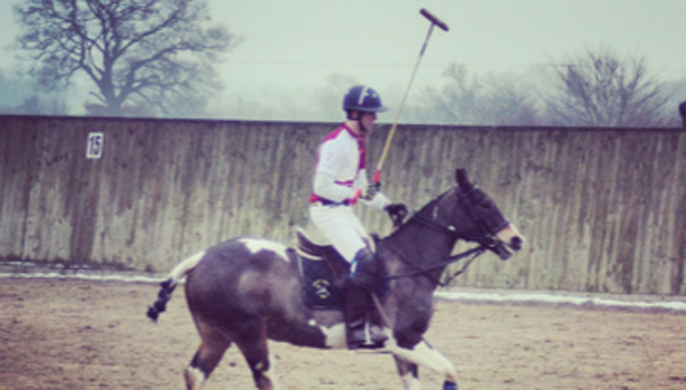 We enter teams into leagues and tournaments across the UK and regularly feature on the podium. Last year our Intermediate and Open teams finished 2nd and 3rd respectively in their leagues. 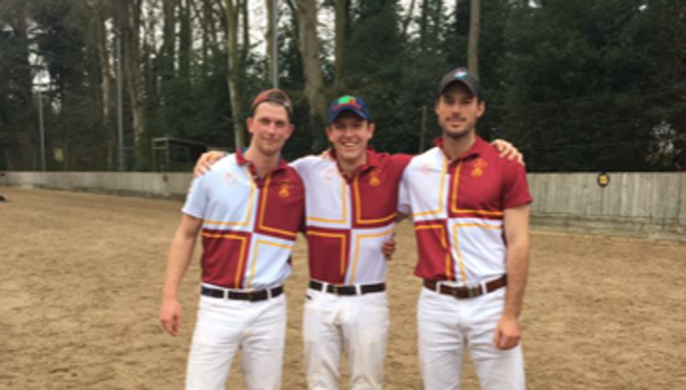 Currently our Intermediate team is undefeated for the 2017/18 season! Lessons can be arranged throughout the week for all levels, one on one or in groups. No, you don't need your own string of ponies, we can provide all the necessary equipment. Although you will probably be more comfortable in your own riding kit. We look forward to seeing you on the field soon!